Officer Associations or Government Agencies my purchase memberships for their officers. 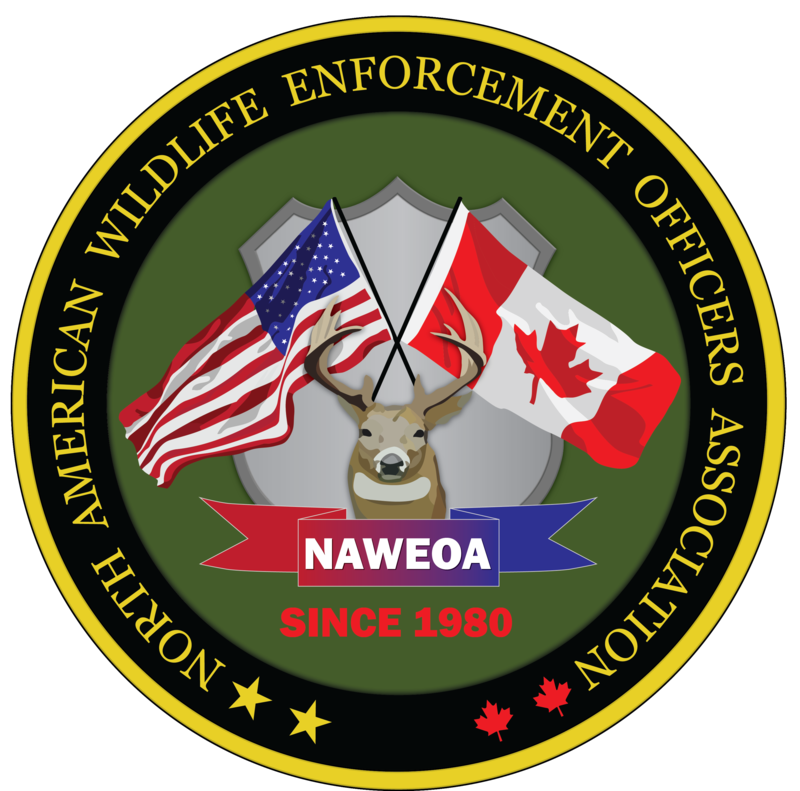 An officer is; Any Provincial, State or Federal Enforcement Agency or member of that agency on the North American Continent which has the lead role within their area of responsibility for enforcing regulations pertaining to Wildlife and/or Fisheries may upon application, be considered for regular membership. Member roster updates must be received by October 1 and April 1 to be included in the newsletter mailing lists for the respective Spring and Fall issues. Thank you for your group membership. To Start your membership we must receive a roster. All officers on the roster must be a full-time, salaried, credentialed (certified) law enforcement officer and must have the lead role, within its area of responsibility, in the enforcement of wildlife/fisheries laws/regulations. If you have questions or are having issues please contact your regional representative atRegion1@naweoa.org, Region2@naweoa.org, Region3@naweoa.org, Region4@naweoa.org, Region5@naweoa.org,Region6@naweoa.org, Region7@naweoa.org . If your group has been a member previously, you can request the latest version of the NAWEOA roster for your group from us, and then just update that list and return it to us for importing. If you would like a copy of your Jurisdiction or Group Membership in Excel, send the request to your region director at Region1@naweoa.org, Region2@naweoa.org, Region3@naweoa.org, Region4@naweoa.org, Region5@naweoa.org, Region6@naweoa.org, Region7@naweoa.org . If you have a new group, click here to download a blank membership template in Excel. If you’d like to see an example of an Excel sheet template that has some data entered for example purposes, click here.